We all want more results from our emails. But what kind of results, specifically? 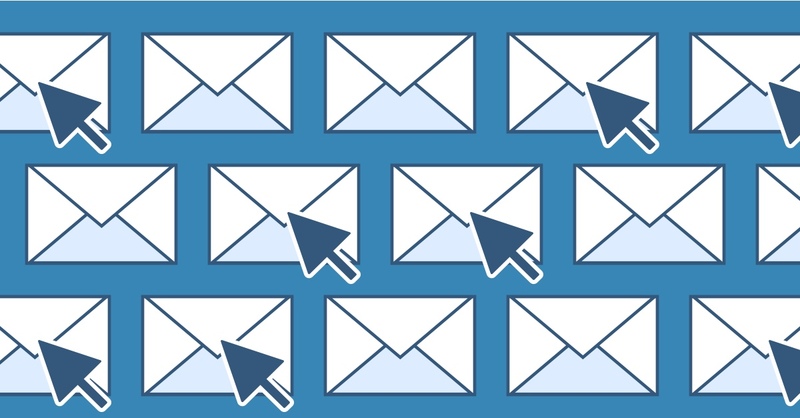 If you’re like most marketers, your #1 way to measure your email marketing is by clicks. All the other metrics matter, of course, but clicks take priority. We send emails to inspire action, and that action starts with a click. Without the click, conversions and sales can’t take place. 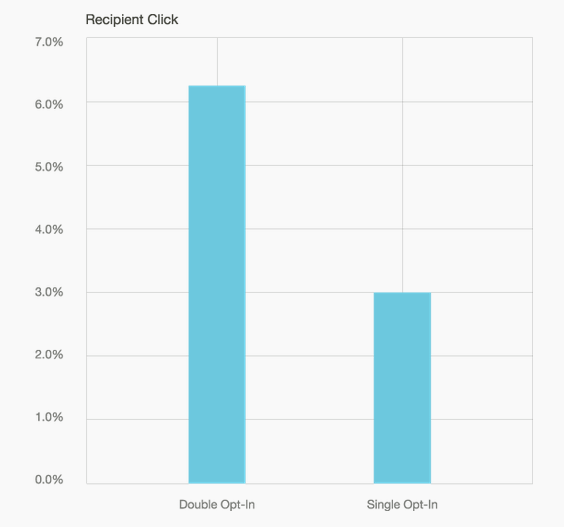 So it makes sense to optimize emails for clicks. If you could focus on only one thing to improve (while not hurting your email’s conversion rates), optimizing for clicks would be smart. Fortunately, there are plenty of ways to make emails more clickable. Most of them will improve all your other email marketing metrics, too. Relevancy is everything in marketing. Especially in email marketing. Many consumers will define an email as spam if it’s not relevant to them. Segmenting your list means you’ll be delivering more relevant emails. That means your emails will mean more to your subscribers, and so more people will click on them more often. 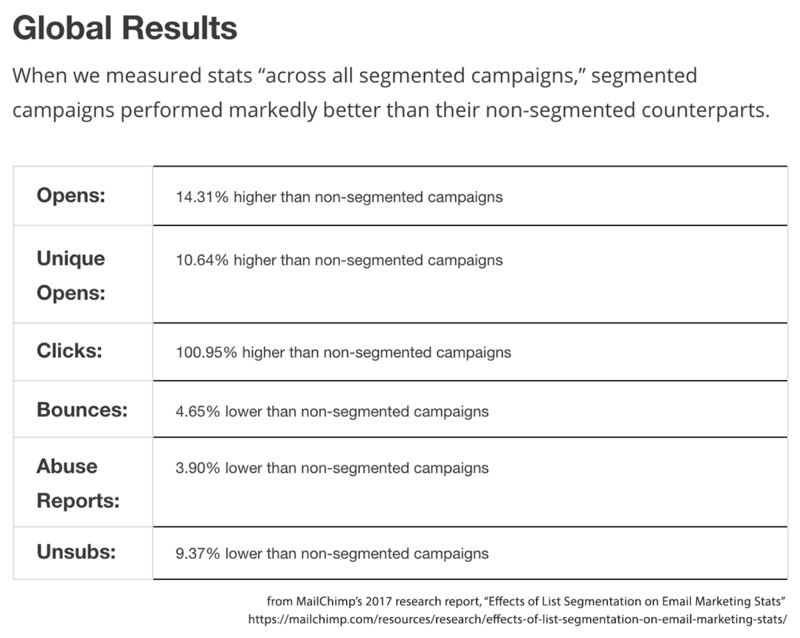 Segmenting is actually one of the best ways to improve click-through rates, or almost any other email metric, as research from MailChimp has shown. 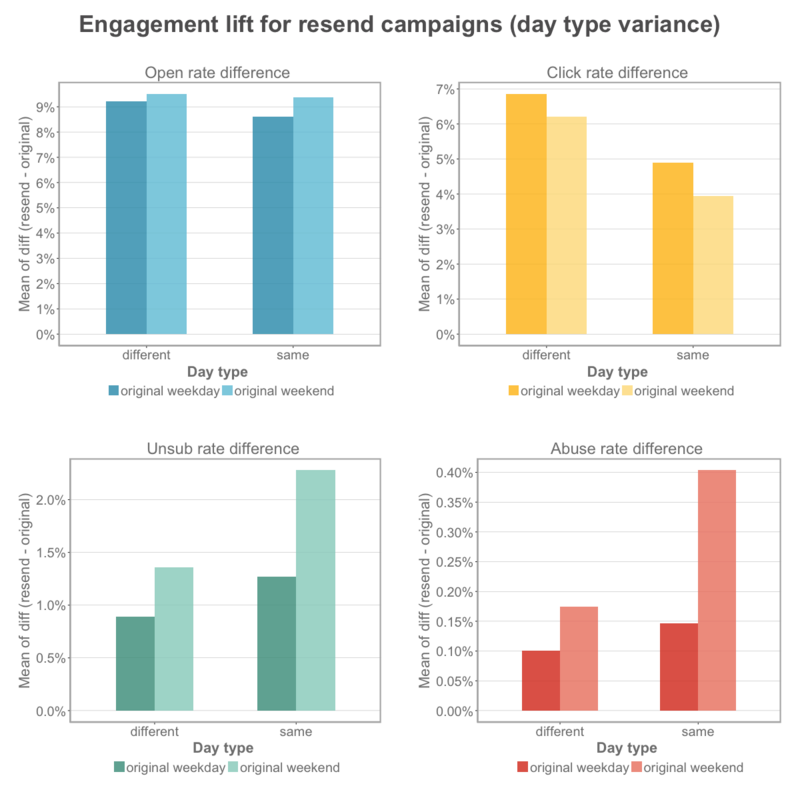 According to their data, segmented email campaigns get about twice the click-through rates of regular email campaigns. If you’ve got more data, like browsing history or data overlays, you can do more sophisticated segmenting. 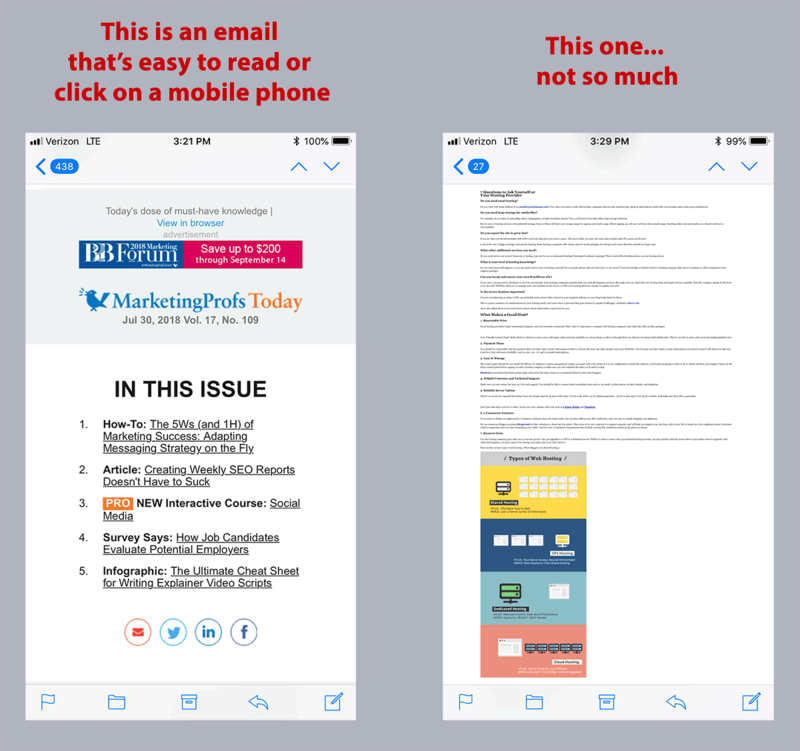 “Embrace mobile” doesn’t just mean that you’ve confirmed your emails look good on mobile phones. It also means that the emails should be designed so they’re easy to click. At the very least, your emails should use a responsive design. Big, clear calls to action that are at least as wide as an index finger (about 57 pixels). Font sizes of 14 points or larger. Enough white space so those call-to-actions and other links can be clicked with confidence. People hate to accidentally click on the wrong link, and if they’re afraid that could happen because you’ve crammed too many links in close together, then they won’t click. This is actually a smack-your-head simple tip. Want more clicks? 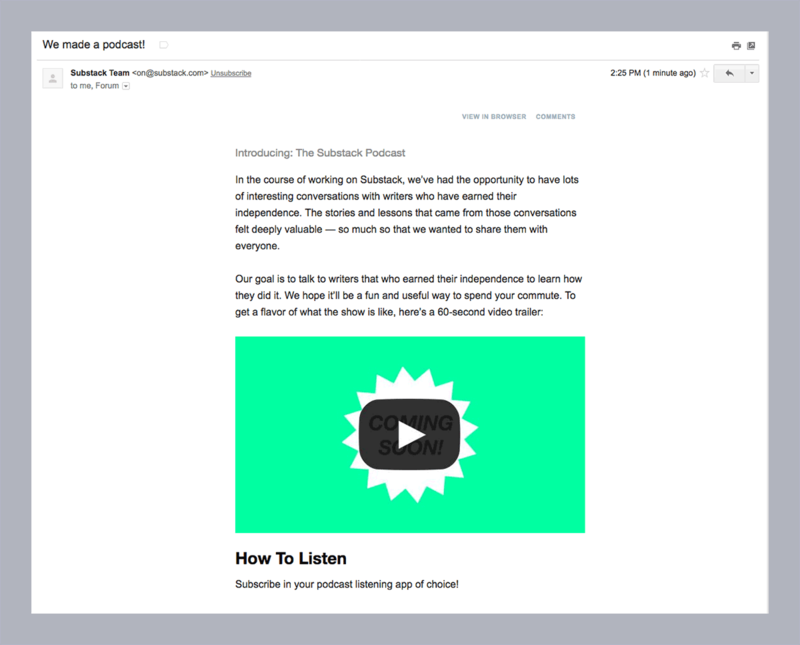 Great – make it physically easy for your subscribers to click on whatever device they’re using. 3. Use personalization (beyond first names). 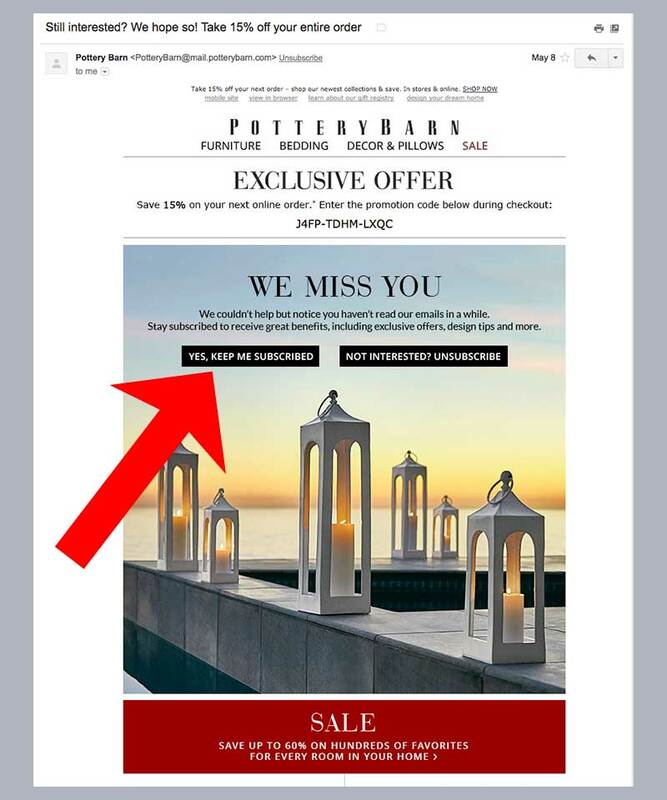 Study after study has shown that personalization boosts email engagement, including click-through rates. 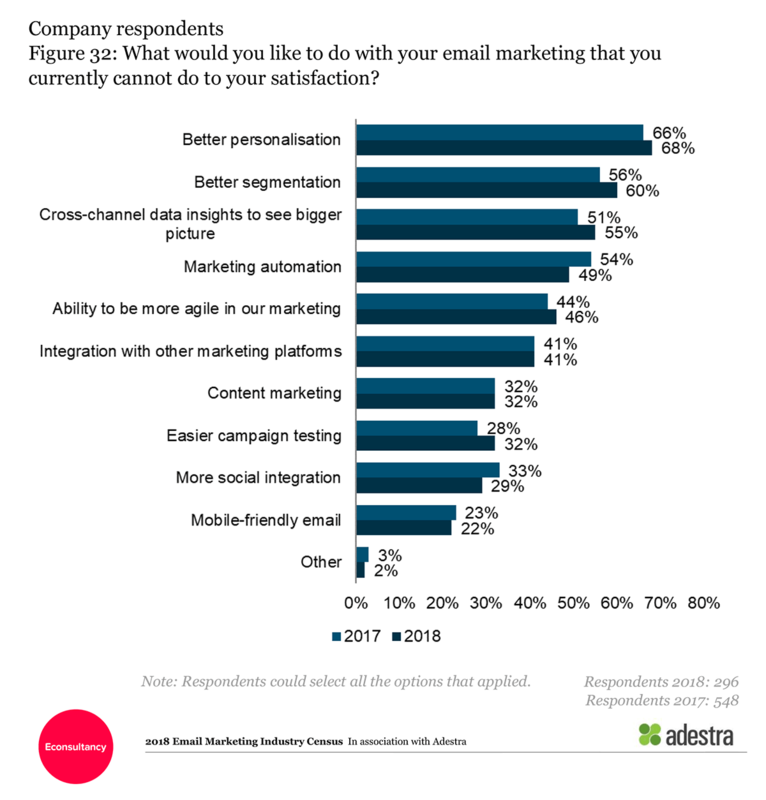 But many marketers aren’t doing enough with personalization. Sure, adding first names to subject lines will get you more opens and clicks, but personalization can also include dynamic content and some sophisticated data tricks – which can result in dramatically higher click-through rates. 4. Test, and test again. Every email audience is different. So while the tactics we’ve shared with you will increase click-through rates, we urge you to test if and how they’ll actually work for your list. Testing is one of the best ways to really optimize your results. All the email research studies and case studies are great, but they were done for other people’s subscribers. Your subscribers may behave differently. The only way to know is to test. Of course, in addition to testing, you’re also going to have to get friendly with your email campaign reports. Is this cheating? Maybe… but it works. You can re-send your email messages to non-openers, and you can also resend your emails to people who opened but didn’t click. 6. Practice good list hygiene. This is another tip that some might call cheating. But if you haven’t culled some of your subscribers in the last year or more, consider doing so. Here’s why: If someone hasn’t opened an email from you in over two years, the odds are pretty high they’re not of much value to you as a subscriber. So stop mailing to them. Your overall click-through rates will immediately go up, and your deliverability rates will probably also go up too, though not immediately. You may even save a bit on mailing costs. 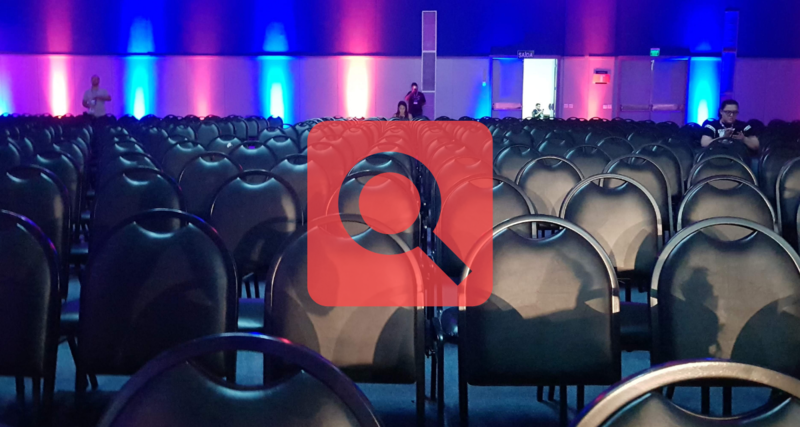 That’s probably advice you’ve heard before, so let’s take this one step further: How about being more pro-active about retaining your subscribers? About taking action before they completely lose interest. For example, how about sending a re-activation email to subscribers who haven’t clicked one of your emails in, say, the last three months? Any good email service provider will make it easy to create a segment of your subscribers who haven’t clicked an email in the last three months (or six months, or whatever time frame you choose). So create that segment, then send those people an email just for them, with an offer they can’t refuse… an email they can’t help but click. Many email marketers have switched to double opt-in because of GDPR, but there are other reasons why it’s a good idea to confirm new subscribers. It’ll also get you more clicks. According to research from MailChimp, subscribers gained through double opt-in open their emails 75.6% more often than single opt-in recipients, and they click 114% more often. That means they click twice as often. Sign up me up for that! 8. Send a welcome email. Do you send a triggered welcome email to new subscribers right after they’ve just completed the sign-up process? If you’re not doing that, you should. Welcome emails get extraordinarily high open and click-through rates, but they also influence your relationship with subscribers long after that first email. You can also stretch the welcome email goodness over the course of several emails. 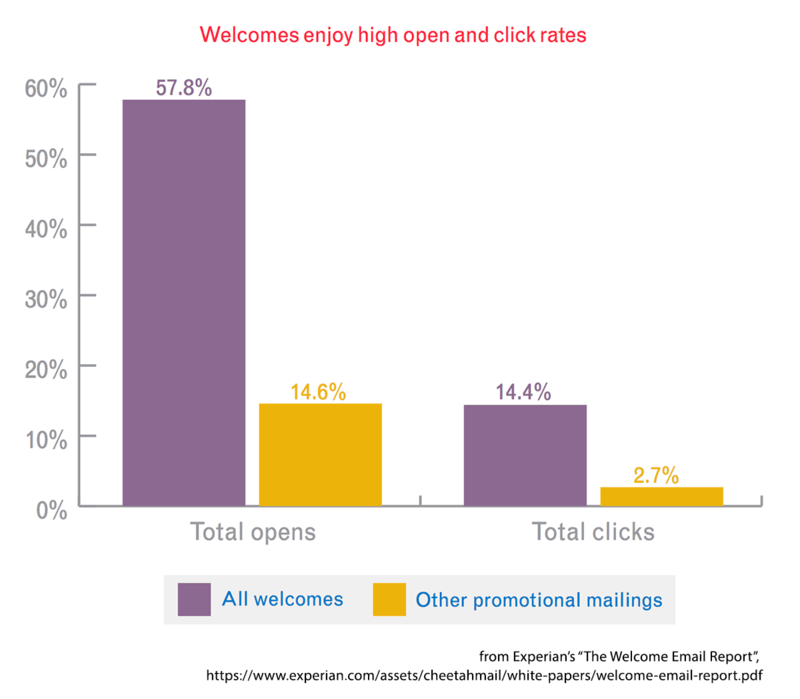 “Welcome series had 40 percent higher click rates, three times the transaction rates and four times the revenue per email of the promotional mailings“ according to research from Experian. You can even take this a step further and send different, tailored welcome emails based on which channel the subscriber signed up through. Are you sending just one or two emails a month? It might be suppressing your click-through rates. 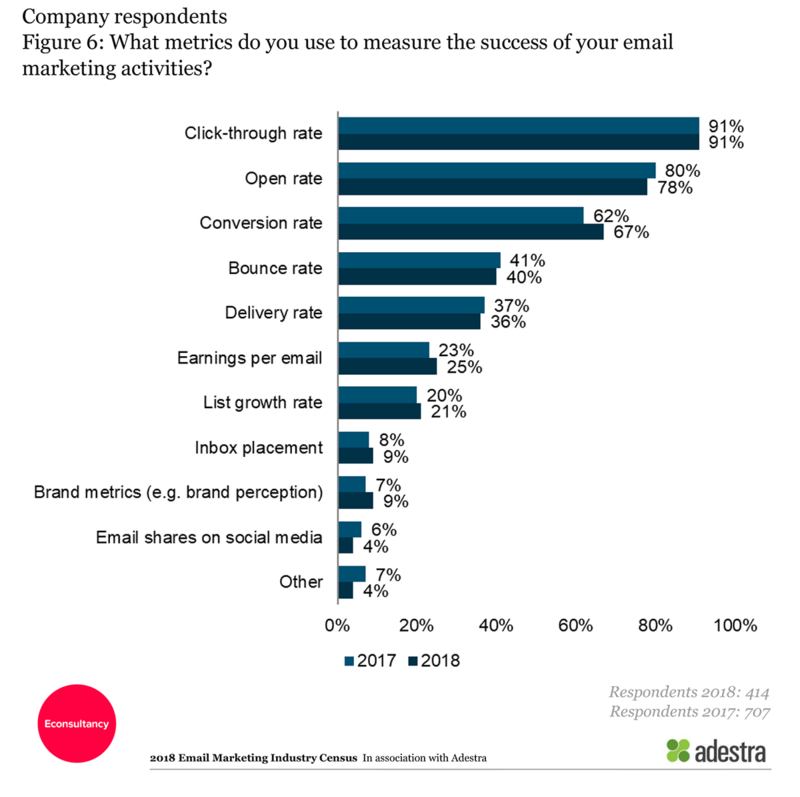 A recent study found that organizations that sent emails 16 to 30 times every month get the highest click-through rates. This is interesting, because it’s contrary to much of the thinking (and a lot of research) about the frequency of sending email messages. There’s this idea that if you send too much email, people will disengage. They’ll unsubscribe. They’ll mark your messages as spam. Because nobody wants more email. Right? Maybe not. If you’ve been mailing once a month or every two weeks, your subscribers may actually… well… forget about you between mailings. And because your brand is that much less familiar, they’re less likely to engage with your emails. But it might be interesting to test what would happen if you increased your mailing frequency for a bit. Just remember, while sending more often might earn you more clicks, it will also mean you have to plan, create and track more emails (https://whatagraph.com/blog/articles/get-ready-to-wow-your-clients-with-mailchimp-reports). In other words, there’s more work. Creating an animated gif couldn’t be easier. You can do it for free. All you need is an online tool like Gifmaker.me and a couple of frames for the animation. Drop it into your email template like any other image. If that’s not enough movement for you… consider video. It definitely gets clicks; some marketers have reported getting double the clickthrough rate in their split-tests. You can go all in an embed a video in your email, but honestly, I’m still seeing most marketers take the safe route and create a clickable image that looks like a video (with the triangle inside a circle symbol), then have the real video auto-play on a landing page. Here’s an example. It looks like a clickable video, but it’s actually a clickable image that brings you to a landing page where the video autoplays. As if that wasn’t enough, you can also add a countdown timer to evoke a sense of urgency. Just because a particular tactic gets rave reviews does not necessarily mean it will work for you. We don’t mean to be a downer here, but that’s reality. 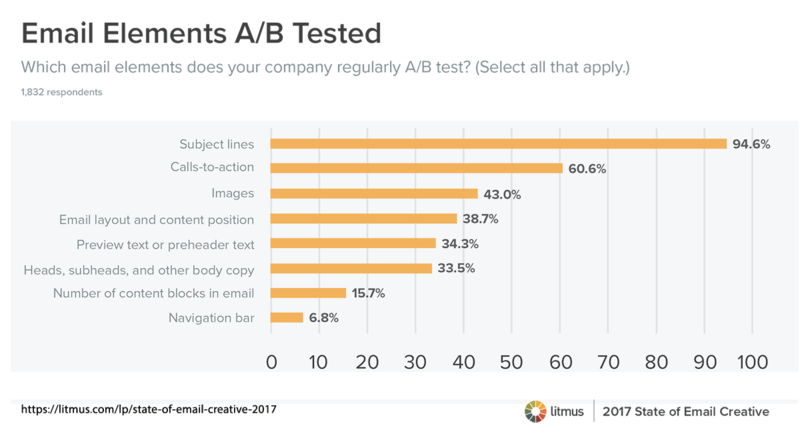 You’re still going to have to test and watch your email campaigns’ reports carefully. Fortunately, we can make that part easier. Much easier. 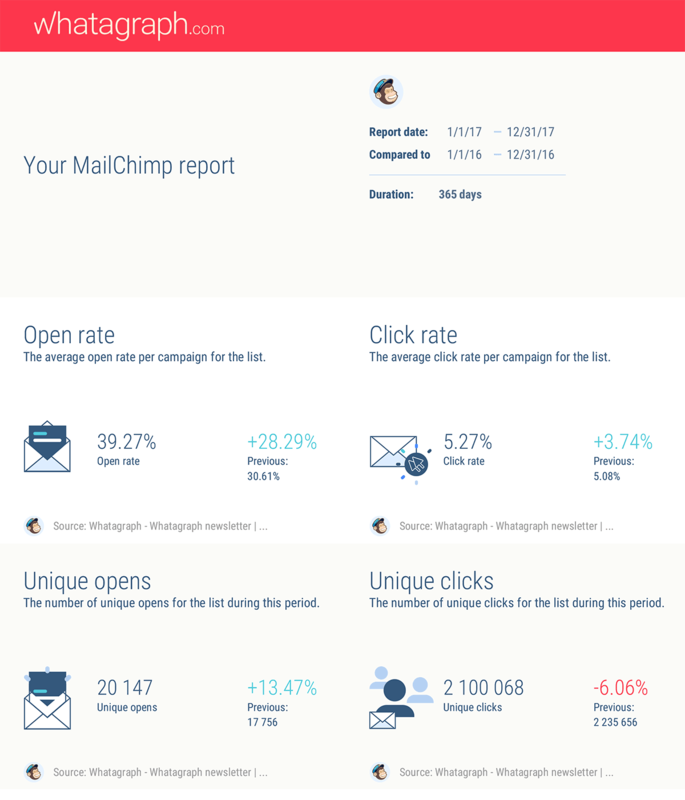 You can automate all your MailChimp reporting with Whatagraph, so you don’t have to be spending time every week creating reports and sending (and resending) them to clients and coworkers. So if you haven’t tried using Whatagraph for your email reports, we recommend you do. Then you can use some of your newly freed up time to try these tactics.